Buying a home in today’s complex real estate market can seem daunting so it is important that you find and work with a Realtor® who you not only are comfortable with but who also knows the market. That is where I come into the home buying process. 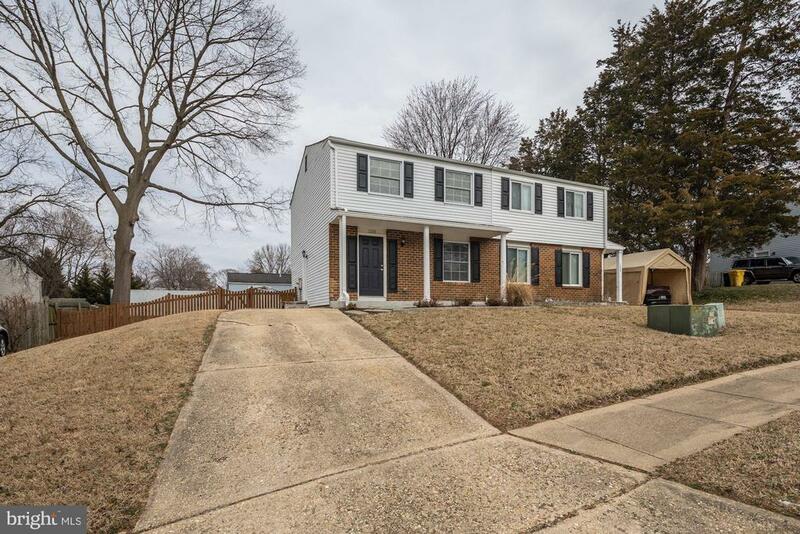 Having worked with all kinds of Buyers almost every day since 1992, right here in Annapolis and Anne Arundel County, you can rest assured that I know the market. Have you ever heard the saying “real estate is hyper-local?” What that means is that real estate is never the same in any two areas. Different sub-divisions in the same county can have totally different markets and can be far apart in how they are selling. Working with a Realtor® who knows the hyper-local market gives you the ability to make excellent home buying decisions. 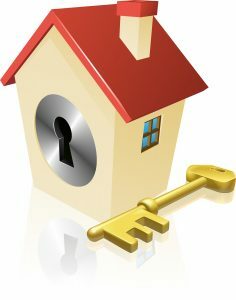 Another great buyer benefit is working with a Certified residential Specialist (CRS). Less than 4% of agents nationwide have gone through the extensive training to be able to call themselves a CRS. Along with being a Buyer Broker Specialist too you are in good hands when looking for a Home Around Annapolis. When we work together you will also be a member of the Homes Around Annapolis Buyers Club. Offering exclusive buyer benefits to help make the home buying process fun and rewarding. Become a member of my exclusive Home Buyers Club and let me show you how to make the most of your home purchase.